All email service providers has some limitations for share files. Sometimes you need to share large files others, filemail is web service that will help you to send files upto 30GB.You can send any file formats. Free use doesn’t require sign up. 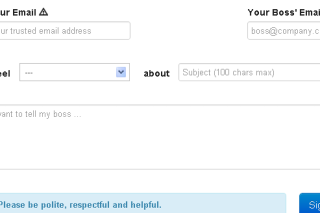 For send files simply go to filemail type receiver’s email id and select your file and send it. Filemail supports all the browsers. You can share files and folders. 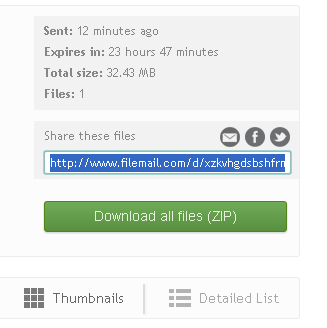 Filemail provide secure files sharing. Upload and download speed depends up the bandwidth. All the shared files are uploaded files are downloading in zip Format. Filemail provide different apps and plugins for various operating systems it means filemail give different apps for desktop, iphone, outlook etc. 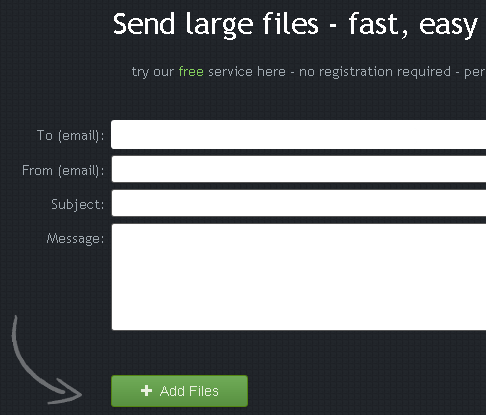 If you want send more than 30 GB use Pro and Business account these accounts allow sharing unlimited size of files. All the files automatically delete certain time i.e. 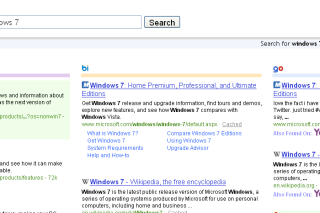 free user delete 7 days, Pro user 30 days and Business user 90 days. Pro account and Business account provides more features that free user. Filemail give 14 days trail for Pro account and Business account.